Microsoft SQL Designing a Data Warehouse | Free eBooks Download - EBOOKEE! 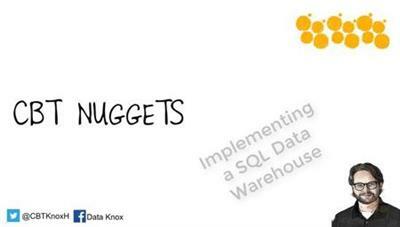 This Microsoft training course with Knox Hutchinson teaches you how to design, implement, and maintain a data warehouse using SQL. This is the first of a three-part series that will prepare you for Microsoft's 70-767 exam, one of two exams that must be passed to receive your MCSA: SQL 2016 BI Development certification. No comments for "Microsoft SQL Designing a Data Warehouse".